Ascension Seton is a faith-based nonprofit health care system founded in 1902 by the Daughters of Charity. Called to be a sign of God’s unconditional love for all, Ascension Seton strives to expand access to high-quality, low-cost, person-centered care and services. Ascension Seton is a part of Ascension, the largest nonprofit health system in the U.S. and the world’s largest Catholic health system. We believe in showing everyone dignity and respect while providing the best care possible. It’s how we’re healing healthcare—one human at a time. Ascension Seton operates more than 100 clinical locations, including four teaching hospitals that will be training sites for Dell Medical School at The University of Texas starting in 2016. One of those training sites is Dell Children’s Medical Center of Central Texas, a world-class pediatric medical center with its own Level I trauma center. Another is the new Dell Ascension Seton Medical Center at The University of Texas, which opened in early 2017. The other two teaching hospitals are Ascension Seton Medical Center Austin (#1 Ranked Austin Hospital in U.S. News & World Report), the region’s largest medical facility, and Ascension Seton Shoal Creek, the area’s only nonprofit mental health facility. Ascension Seton was recently honored with the Austin area’s first Texas Business Star award by the Texas Economic Development Corporation, the organization that promotes economic development for the state. Ascension Seton conducts research in the prevention and treatment of stroke, traumatic injury, epilepsy and cardiovascular disease. It collaborates with employers, commercial insurance companies, community physicians, nonprofit agencies and government entities to create clinically integrated systems of care with providers throughout its 10,000-square-mile service area. We also maintain an active community presence in smaller ways, like providing the Ascension Seton Comfort Zone at area events throughout the year. Partners in providing healthcare include the Austin Independent School District; the Health Alliance for Austin Musicians; and Central Health, Travis County’s health care district. An example of innovative health care delivery is Ascension Seton’s and Central Health’s Community Care Collaborative, a unique and ambitious integrated delivery system for Travis County residents living at or below 200 percent of the Federal Poverty Level. Ascension Seton employs about 12,800 and is a major contributor to the Central Texas economy. Over the past decade, Ascension Seton has donated $2.9 billion in care with help from generous donors and volunteers. 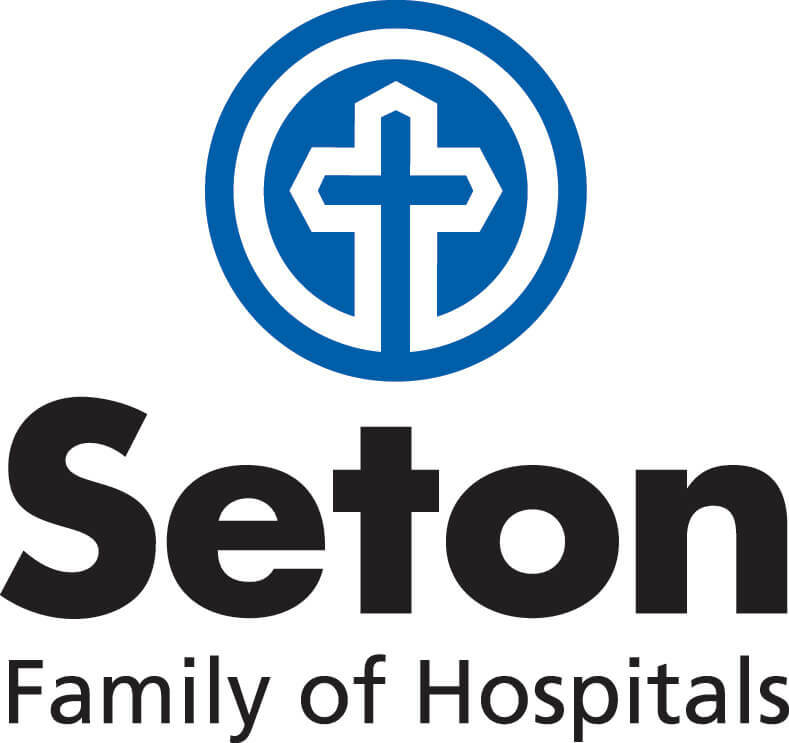 Ascension Seton Family of Hospitals, part of Ascension, includes Dell Children’s Medical Center of Central Texas, the region’s only comprehensive children’s hospital and pediatric Level I trauma center, and Dell Seton Medical Center at The University of Texas, the region’s only Level I trauma center for adults. Ascension Seton partners with Dell Medical School at The University of Texas at Austin and shares a common vision of transforming healthcare through a focus on quality and value. Serving Texas for 115 years, Ascension is a faith-based healthcare organization committed to delivering compassionate, personalized care to all, with special attention to persons living in poverty and those most vulnerable. Across Texas, Ascension Provided approximately $260 million charity care in fiscal year 2018. Ascension is the largest non-profit health system in the U.S. and the world’s largest Catholic health system, operating more than 2,600 sites of care – including 151 hospitals and more than 50 senior living facilities in 22 states and the District of Columbia.